This design is popular with home renovators and is inspired by the colonial architecture of America. 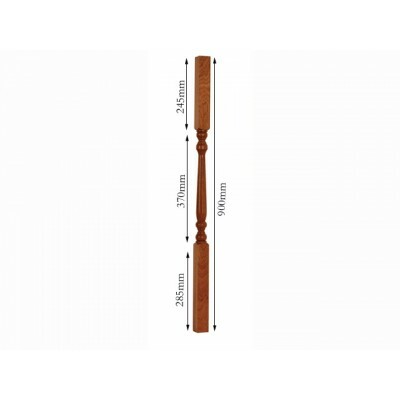 These balusters have turns that have smaller diameters than that found in Oxford or Georgian styles. Available in a choice of beautiful timbers or white primed, all smoothly sanded and ready for you to finish before fitting.